So, you have a job, but you still aren’t making ends meet. You want to go back to school and learn a new skill, but you don’t have the time, flexibility or money to do so. Fortunately, in this high-tech day and age, there are more opportunities available than there were 30+ years ago. 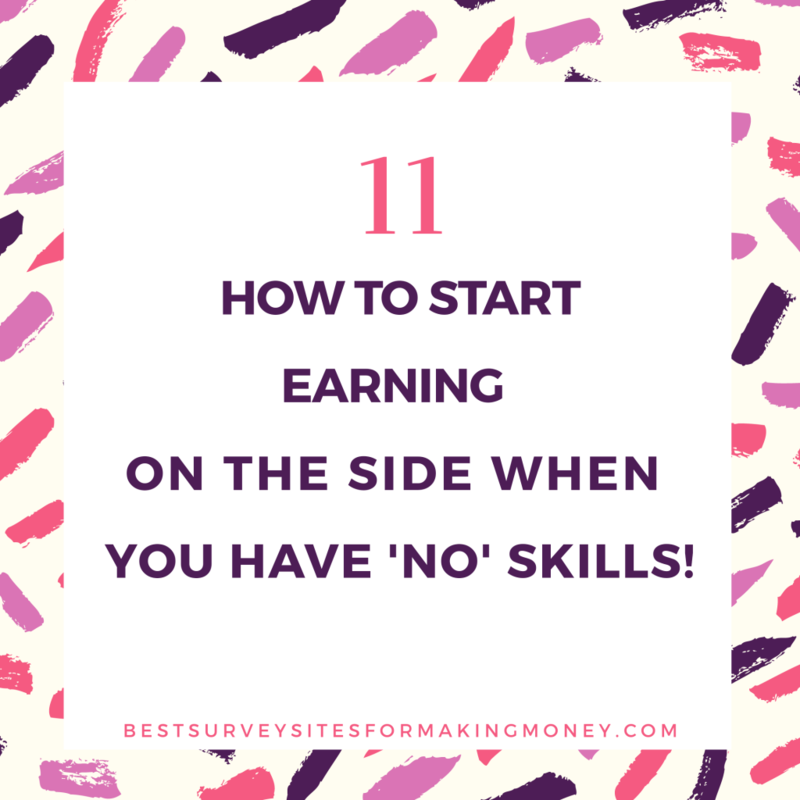 Here are some fun ideas on how to start earning on the side when you have no skills that just might change your life. 1. Sell your textbooks on Book Scouter. Provide the ISBN number of the textbook you want to sell and Book Scouter will provide you with a list of booksellers who are looking for the book. Here it is, straight from their website: “With one simple search we connect you to various companies buying used textbooks online. By comparing textbook buyback prices, we ensure you receive the best prices for your textbooks. 2. Get cash back and donate money to a cause you’re passionate about with Giving Assistant. 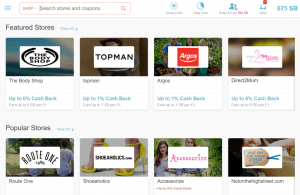 Giving Assistant offers great savings and coupon codes for over 3000 online stores. If you download the browser extension—The Button, it will alert you on the best deals available (without you having to leave your shopping to scour the Giving Assistant site). The Button will also automatically calculate your cash back percentage. 3. User Testing to test websites. 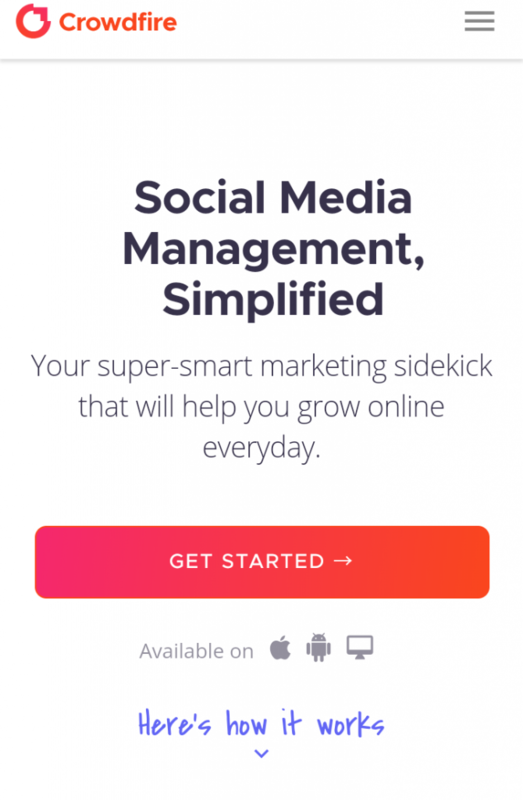 Complete specific tasks and comment on them, while an app records your comments. If you are not “voice shy”, this is a great way to make a little extra money. 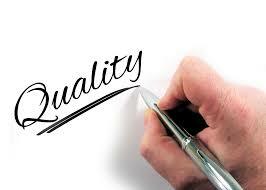 Your opportunities to do testing will depend on your demographics as well as your quality rating. For marketing purposes, many businesses want the opinions of specific groups of people to determine how to best market their products. Many of these businesses will create surveys—some of which are even willing to pay! However, there are scammers out there, so be very careful. Check out this site: Best Survey Sites For Making Money to see which surveys are legitimate. Sites like Getty Images/iStock that distribute royalty-free photos get them from somewhere. They usually come from artists who love to take pictures. Many of the artists aren’t pro photographers who supply the photos. Most of the time the contributing artists are people with a decent phone camera. 6. Driving for Lyft or Uber and/ or Deliver for Amazon Flex or UberEats. If you know how to safely drive a car, and follow directions to get from point A to point B, then you may enjoy doing one of these tasks. Of course, you should enjoy driving, and being cool under deadlines and time constraints. 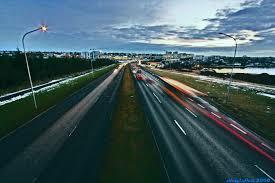 It’s not always easy money, but it doesn’t require any more skills than simply driving and getting somewhere on time. 7. Buy deep discounted items and sell on Amazon. Do you like to shop for really good deals? Do you end up with a bunch of items you don’t want or won’t really use? 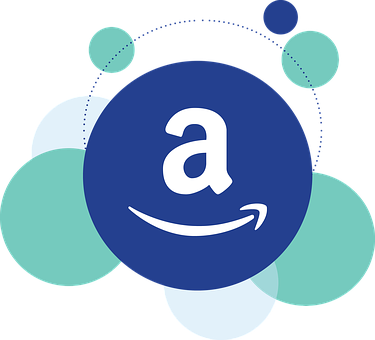 Instead of crowding your house with stuff, use your discount shopping passion to sleuth out deals and then sell those items you purchase with Amazon Fulfillment FBA. They take care of the storage and distribution. All you do is pack them up and ship them to a distribution center. 8. Search for unclaimed money. You would be surprised at what you find! Most states in the USA have an account for unclaimed money. In many cases, unclaimed money is from insurance checks that may have gotten lost, or a small savings account that was forgotten. You may also be able to collect missing money from relatives who named you in their wills. It takes some research and some scrounging to find the right paperwork to back up your claim, but you may be able to recover money from decades ago! Go to missingmoney.com and search for your name! 9. Be an online mock juror. Most people groan when they get called for jury duty. But what if you could be an online juror? You can serve as a “mock juror” right in the comfort of your own home, without the long wait, bad coffee, and uncomfortable chairs. Online Verdict is one of the higher paying sites. They will send a check to your address via snail mail rather than PayPal. Everyone loves dogs, but no one loves to clean up after them. If you have a strong stomach and a weak sense of smell, you may find scooping poop in dog owners’ yards a good way to make some quick and easy cash while also enjoying the great outdoors. If you get clusters of clients in one area and you are fast, you could make up to $40 to $45 an hour (serving about 4 clients per hour, according to the Penny Hoarder)! 11. Be a line sitter. Many people want to buy the latest gadget right when it arrives in the store. Some people want to get really good deals on tickets for Broadway plays, sporting events, or fresh specialty donuts, but they don’t want to sit around all day to make it happen. Enter: The line sitter. If you like to meet people, chit chat, stand around, sit on sidewalks for hours and hours, then this is the job for you. You can make up to $25 an hour just by standing. If you’re kind to your fellow line mates, they won’t mind holding a spot for you when you need to step away for a few minutes. Offer to do the same for them when their time comes. These are some great ideas. Now go earn that cash! Looking To Make An Extra $500 a Month? If you didn't know already completing surveys and other various activities can be a great way to make an income online. In this post ill be going over the 5 best survey sites that pay cash in 2018. While you won't make tons of money it can be an awesome way to make an extra $500 - $1000 a month relatively easily. Over the last couple of years I've took it upon myself to review a number of survey sites out there to find out which ones pay and ultimately i can show you. Now with 2018 underway many of you are probably searching for opportunities online including surveys so in this post I have 5 survey sites that I'd recommend giving a go in 2018. Its up to you which ones you try out but these are the main ones that I have had the most success with and use to make an income online. To start of this list I'll be going with arguably the most popular rewards site called Swagbucks. While most of my lists are in no particular order this one is by far my favourite as there are so many opportunities to make money with them. With Swagbucks you can earn money for doing a range of different activities including surveys, playing games, watching videos. For each task you complete you will receive 'SB' which you can later use to redeem a whole host of rewards including PayPal, Amazon, Walmart, etc. Prizerebel is another survey site that pays members to complete surveys and complete other tasks. 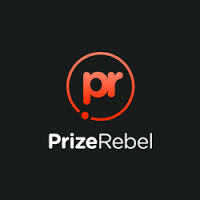 One thing that makes Prizerebel stand out from the others in this list and why I use them on a a daily basis is thier instant rewards. In this day and age you want to be paid out quickly and this is something Prizerebel brings to the table. As once you have redeemed a reward you recieve it in your email within a minute. This site is popular for its wide variety in rewards as well as having many high paying surveys to choose from. 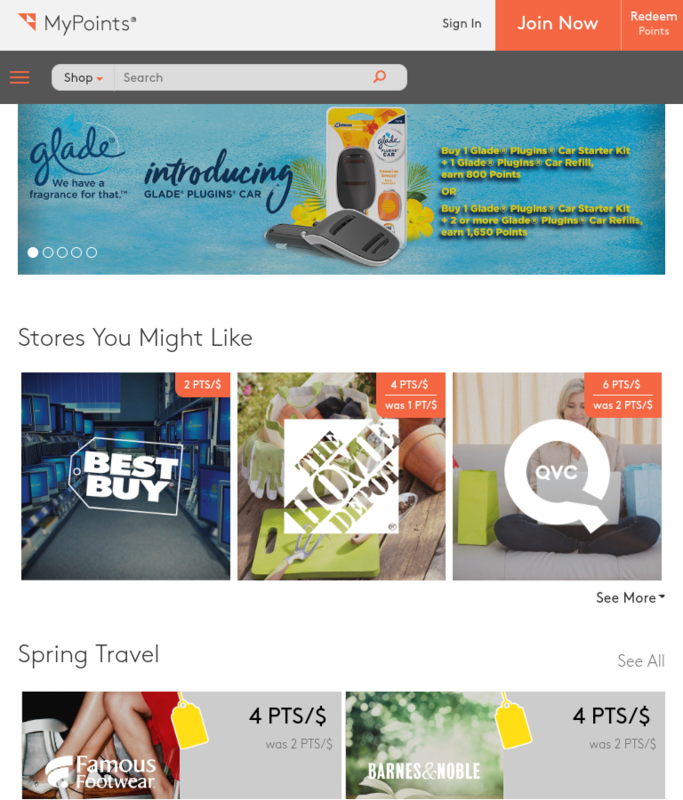 These rewards consist of gift cards such as Amazon, Target and others. If straight up cash is what your looking for you can also request direct deposits, PayPal and Bitcoin. 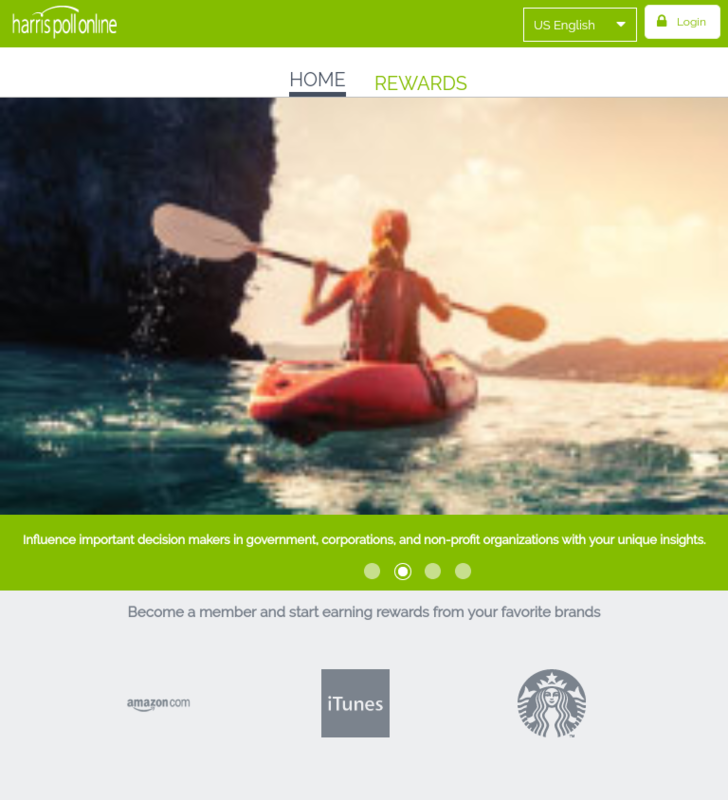 MyPoints is a online rewards site that pays you to do a number of different tasks. A lot like Swagbucks you can get paid to shop at online retailers, browser through emails and videos. In order to get a reward you will need to accumulate 1600 points which is the equivalent of a $10 gift voucher. So with the opportunities on offer and to choose from its definety worth giving a go to earn an extra reward or so. This panel is slightly different to the others in this list as you can complete surveys with Harris Poll Online from a phone. This can be really handy if your looking to make cash while your out and about. 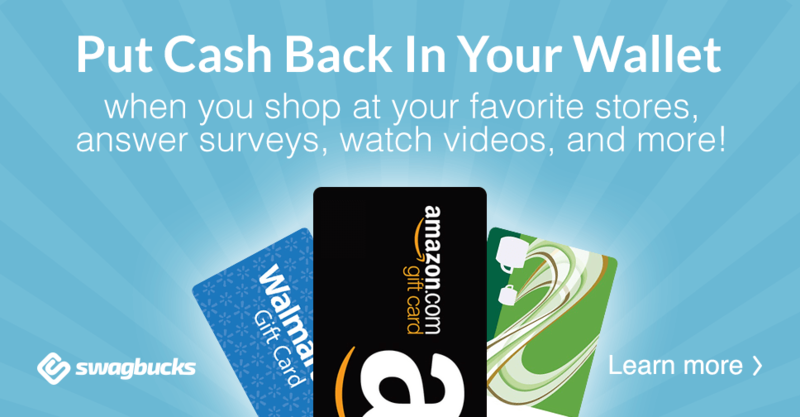 Rewards with Harris Poll start at 1250 points which is a $10 gift card. Aswell as surveys they do also offer you other opportunitys to increase your earnings which is cool. Global Test Market is a well established and popular survey panel that pays members to voice there opinions. They have been around for over a decade now which shows in it self that they are a survey site to go to. They are another site which you can use to earn rewards such as Paypal, Amazon and Starbucks aswell as many more. So if your looking to earn some extra cash it could be worth giving Global Test Market a go. Above are five of the best reward sites I recommend anyone who is looking to make money in 2018 to try out. Now there are a few extra tips I'd like to quickly throw in there that will help you make the most of the site. Check out each survey site you want to make money from at least once a day for daily bonuses and new offers. Adopt the right mindset, don't sign up to these sites expecting to be rich overnight, that's not how it works. Completing surveys and others activities are a great way to make at most a part time income. In my opinion survey sites are awesome ways to make extra cash through doing things you probably do on a regular basis. Giving opinions, playing games, watching videos and others are all things alot of us do for free on a daily basis so why not get paid to those things. 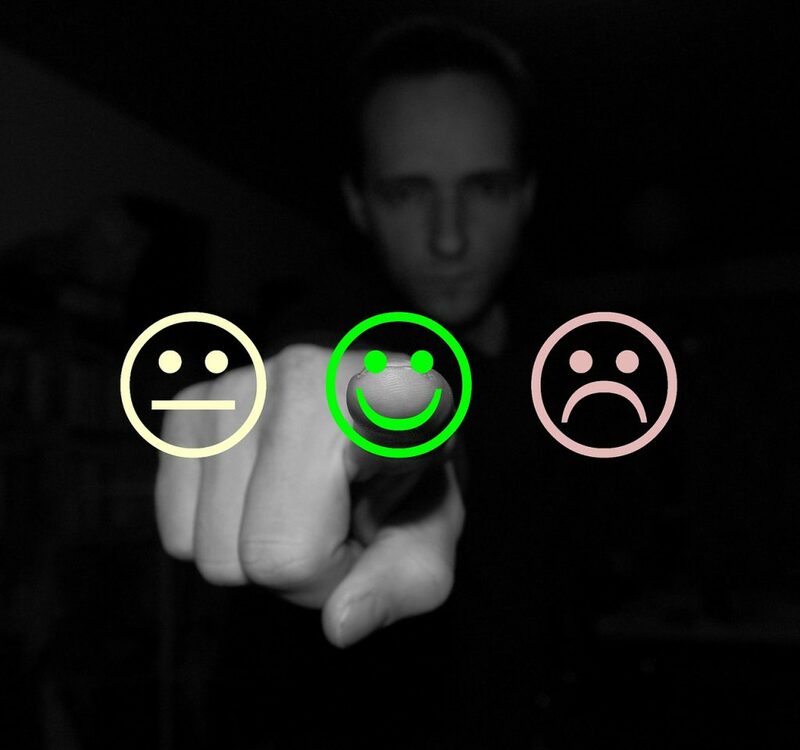 Give the above survey sites and let me know how you get on by commenting down in the comment section below your experiences and opinions on them. For many people Christmas can be one of the most stressful times of the year which is understandable as many people spend tons and tons of money on it. Compared to other times of the year, Easter period could be another stressful period but I’m general Christmas seems to be the time that leaves everyone out of pocket by the time the new year comes around. There are definetly strategies and ways of which I’ll talking about in this post that will help you get around this and ultimately save you a lot of money. If you want to skip the surveys and learn how to make real money through the program I use. Check out my #1 recommendation here. This first way may seem obvious but not many people go into the Christmas period with an idea of how much they won’t to limit there budget to. For the most part a lot of people go into Christmas shopping spending getting out there credit card every five minutes to but something else. If you go in with a rough idea of just how much you want to spend you will be much more likely to save a ton of money as you will always a figure sum to go by. Another simple way to save is by putting a certain amount of money aside in a savings account each month…heck you could even grab a money jar and start saving some pounds and penny’s as you go. I know for a lot of families it can be hard to put any kind of money aside with so many bills and essentials to pay for but let’s say you get paid £2000 a month from your full time job you may be able to put aside £50 or even £100. This way sure does work as 11 months you will an extra £600 to £1200 In your savings account. For some it can be less and for some it can be more but when Christmas comes it sure can help out. Being someone who regularly uses survey sites often on a daily basis I thought why not add reward sites to the list. In my opinion this could be up there with one of the best ways as you can save up a decent amount of money each month up and till Christmas. Sites like Swagbucks offer opportunities to make money through simply completing surveys, offers and all kinds of other activities. 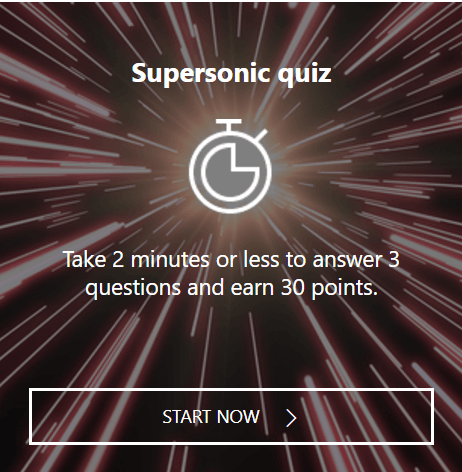 Let’s say you go on a reward site like Swagbucks for an hour or 2 a day, you could complete a couple of surveys and get at least £10 or more for the day. If you did this every day for a year you could get roughly £3500 a month. Now that is staggering and can really help put the majority of families when the Christmas period is looming. Even if you came across this route of making a litre extra cash going into Christmas late, you could still end up saving a couple of hundred quid which I’m sure for most people would go a long way. This tip is something I believe not a lot of people do or just haven’t thought about it as a way to save money. The banking industry these days is quite competitive so you will find a lot of banks offering a range of offers to people. If you sign up with a bank or two you can get up to anywhere between £50 to £250 an account. Let’s say you sign up to a bank and your other half also signs up then you can see how you can get a real increase in money saved up in a short space of time. Looking To Prepare For The Next Christmas? The above tips I’ve gone through will definety help you save money on your up and coming Christmas shopping. However if your not looking to save little bits here and there and are looking for a way that will give you the opportunity to make a full time income or even a second income then I would recommend starting your own website/business. For me survey sites are one of my favourite ways to make money online as they are generally speaking an easy way to make an income online. However knowing which sites are legit and which ones are a scam can be difficult especially if you don’t know how to identify them. In the online world there are a number of scans out there which you need to be aware of before you come across them, well today I’ll be sharing some tips that will help you identify which online survey sites are legit and which ones are scams. Using these tips will help you earn money with legitimate survey sites instead of giving money away to sites which aren’t all they make out to be. One sign which is probably the easiest to identify is if the site charges you or has a price in order for you to be able to make an account with. This is a huge sign as you shouldn’t be paying any money to sign up for any survey site, if a survey site has a price for making an account with them it’s almost always a sign that there after your money and have no interest in helping members make money through surveys. If you have taken surveys in the past you might be familiar with the likes of Swagbucks and many others who don’t charge a cent to sign up. This is because it should always be the survey panels paying you not the other day round and you paying them money. 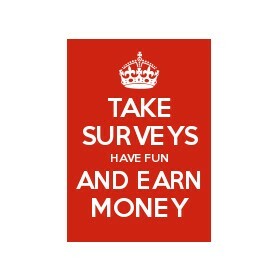 There are many well established survey sites out there that are completely free and will help you earn extra cash. No background information is refinery something you need to look out for, if you come across a survey site that has nothing that shows they are a legitimate survey site it really is best to avoid them. If information such as about us, how to contact them and FAQS are missing then this is usually a sign that the site is a legit. These days having this information is almost a must and you will find all the legitimate sites have them. Just think if you sign up for a site and complete some surveys to find out there is no ‘Contact us’ or ‘About me’ pages, then how would you be able to contact the support team or find out more about the panel/company. 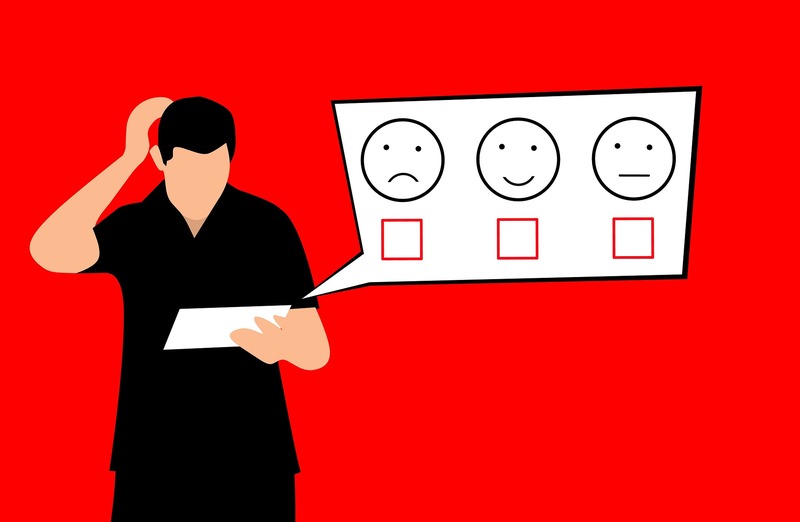 Reviews of a company can also be a sign that a site is a scam, reviews such as people saying that survey sites aren’t paying out, not crediting for surveys can make a site look very shady as it gives you an impression before even signing up that a site is not worth it. I always check reviews of a survey site before joining any site as it’s important to find out just whether a site has intentions of paying out. Normally I’ll look at sites like surveypolice where you will find reviews for a lot of survey sites, so always advise doing that or checking reviews elsewehere before registering for any site as it can save you a lot of time and in some cases a lot of money. Overall If you notice one of these signs when going to sign up for a survey site to get option is to head back out and avoid it as there more then likely a scam. Now in general survey sites are a great way to make money but obviously you will find scams from time to time as there always bad people out there trying to cheat people out of there money. But using the tips listed above should help you identify which survey sites are all there made out to be and the ones that simply aren’t. Surveys aren’t always everyone’s a cup of tea which is why I recommend my number 1 way of making money online which is through making your own business/website. 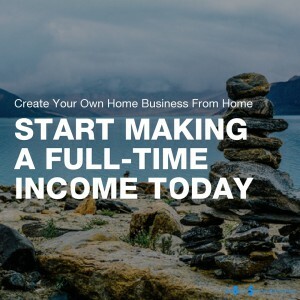 This is by far one of the better options for making money especially if your looking to bring in a decent second or even first income into your home. While survey sites can help you make extra cash they won’t however make you rich which is why I recommend a way that will be more worth your time and help you earn more of a sustainable income each month. With a lot of people using online shopping to purchase goods thought I would share this great way to save a lot of money in the long term on shopping. There are a number of sites that claim to give you money back on online orders. My favourite site that I use quite a lot with my shopping is Swagbucks. If you are a follower of my blogs then you will know that Swagbucks is up there with some of my favorite survey sites, as it’s easy to make and save money with. In this blog, I will show you step by step how to save money on your online shopping. Being able to save money, in my opinion, is just as important as making money as if you can cut down on how much you spend you then have money spare to spend on other things. Before I get into the step by step instructions, if you want to check out my full review on Swagbucks you can check it out here. Making a Swagbucks account is easy and takes a couple of minutes to register. Once you’ve registered, all you will need to do is confirm your email address and you’re good to go. As you can see by the picture below you also get $10 bonus when you sign up. Once the registration is sorted you can head on over to the shop and earn feature. From there you will see many stores to choose from to start saving with. These consist of the likes of Argos, Nike, Currys, The Body Shop and much more. Now that you have picked a store you can go ahead and shop now. In my case, I have picked out a special offer from Body Shop where you get 6% cash back from your order. So If you spend £100 you get £6 back in Swagbucks, which you can withdraw right back into your bank account using Paypal. In my opinion, Swagbucks is the easiest way to claim cash back because it does everything for you. Once you’ve clicked on the retailer you want to shop with Swagbucks then track how much you spend and put the SB in your account. 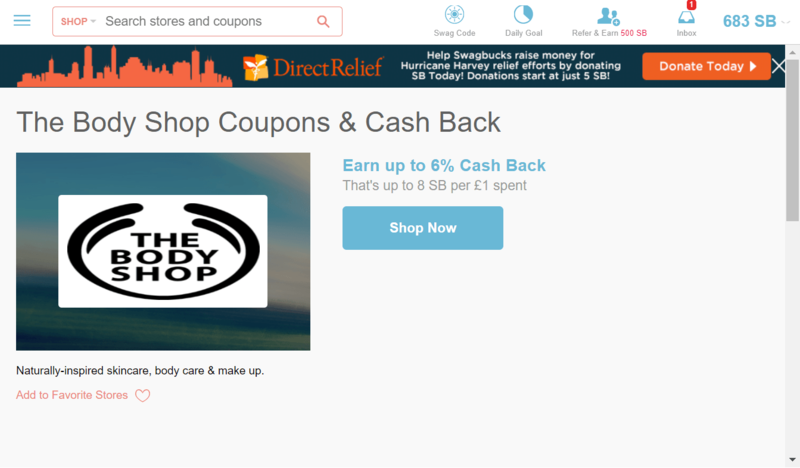 I have used cashback sites such as Cashcrate and Quidco in the past. 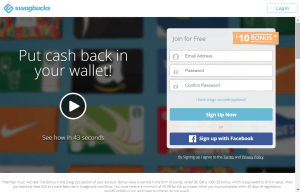 However, for sites like these, you have to pay a membership fee to get certain offers, whereas Swagbucks is free. I’m not sure if its just me but I find that the majority of the expenses in my household goes towards food. I can’t think of many things better than cutting down on costs and making savings, which in this case I will be talking about food. 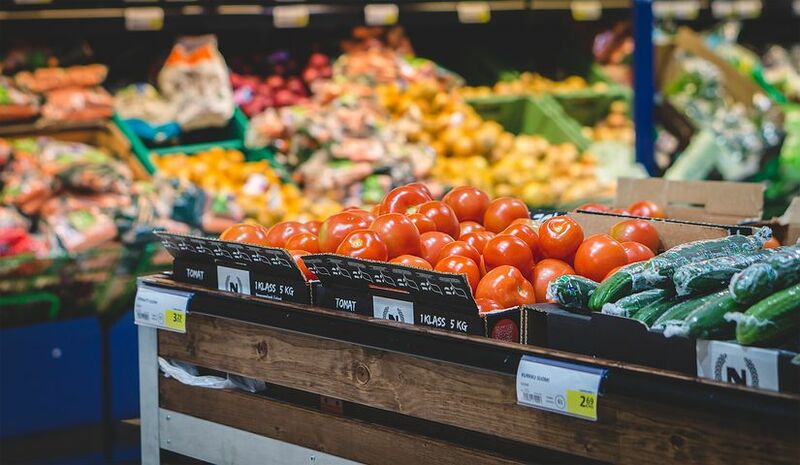 Food can generally be quite costly when you’re buying it often, so finding away that will save money on food and fund extra meals in and out of the house can go a long way. 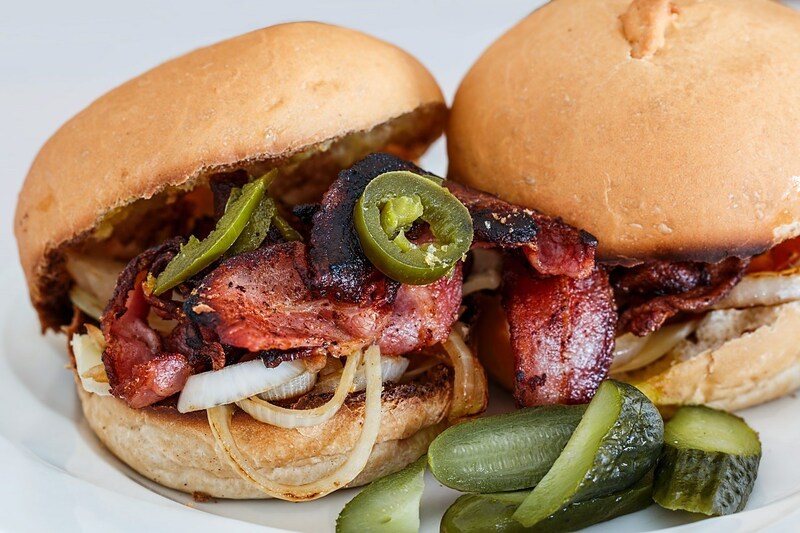 Has you can probably tell by the title I will be showing you just how you can save money and ultimately get free food by simply completing surveys. Grocery gift cards are great as by redeeming them you can use them to get money off your shopping. Being from the UK I’ve redeemed gift cards for shops such as Sainsburys and Tescos, which you can use in store and online. For people who reside out of the UK shops such as Walmart and Target, you will find most survey sites have them gift cards available. I do like these gift cards as while you may not feel as if you’re saving much, in the long term it does pay off. 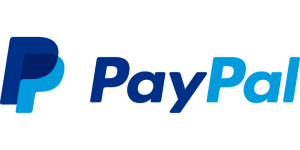 The majority of survey sites these days have the ever so popular online currency of Paypal as a reward option. For me, along with some other gift cards, Paypal is one of my favorites. 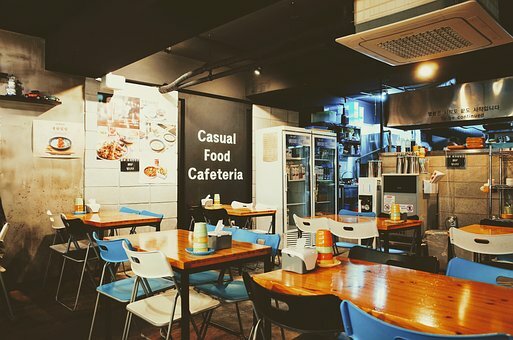 By redeeming Paypal credit you are then able to use them in many restaurants and stores up and down the country. I’ve used PayPal to pay for meals at places such as Ask Italian and Prezzo, which are all supported with the Paypal app. While you may not associate Amazon with food and normally being the online store that sells everything apart from food. Amazon does indeed have a huge catalog full of food that you can order from. These items consist of foods such as Cereals, Fresh Fruit, Sweets, you name it they’ve got it. Today I thought I’d bring you guys 5 legit survey sites in 2018 that will help you earn extra cash. This list contains legitimate survey sites that I have used and had good success with them. So if you’re looking to find a way to make genuine money on the internet and pretty fast then your in the right place. Today I’ll be bringing you five of the best survey sites out there that will help you earn some extra cash. Just before we start if you want the second list with another 5 sites do drop a comment in the comment section below. Survey Sites are a great way to make extra cash however for most cases it is very hard to actually make a full-time income from them. I do use survey sites myself and is just one of the many income streams I have running at the moment that helps me make money online. Has I said you probably won’t be able to make a full-time income which is why I recommend affiliate marketing and the best site that teaches you that is Wealthy Affiliate. What affiliate marketing is and what wealthy affiliate teach you is how to make a profitable website from scratch and then show you exactly how to make revenue from it. I’ve made a full review on the site, showing you just how it works, about the site and how you can benefit from using them. I’ll leave a link to my review which also includes my 4 steps to getting started. What do you think of my 5 sites? Have you used them and had success with them? 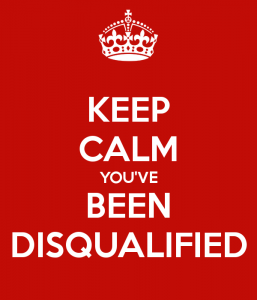 Survey disqualification is one of the most frustrating things and while sometimes when you get disqualified from a survey it may not always be your fault sometimes there are things you can do to prevent this from happening. Most times you can completely prevent yourself from being screened out from a survey. When I tell people when I’m out and about that I take surveys for extra income. I normally get a reply saying ‘well that sounds easy’, well not all the time it is I say. When you’re completing a long survey it is sometimes easy to lose concentration and just tap any answers. For the majority of surveys I’ve taken somewhere down the line they tend to put in a trick question otherwise known as a ‘Quality’ question. These are put in their to check that you the survey taker are paying attention and not just picking random answers. If your halfway through a survey and out of nowhere you just get screened out it’s probably due to you falling for a trick question. When I take surveys I like to scan at the question quickly before picking an answer. This is not necessary reading through the question but just having a 1 or 2-second look before going on. I do this because if a question for e.g said to tick the number 3 your more likely to see it and make sure that you tick the right answer. There have been times however where it hasn’t been so obvious that the question is a quality one. Sometimes you will be completing a string of questions with one in there that blends with the others but is actually a trick question there to catch you off guard. 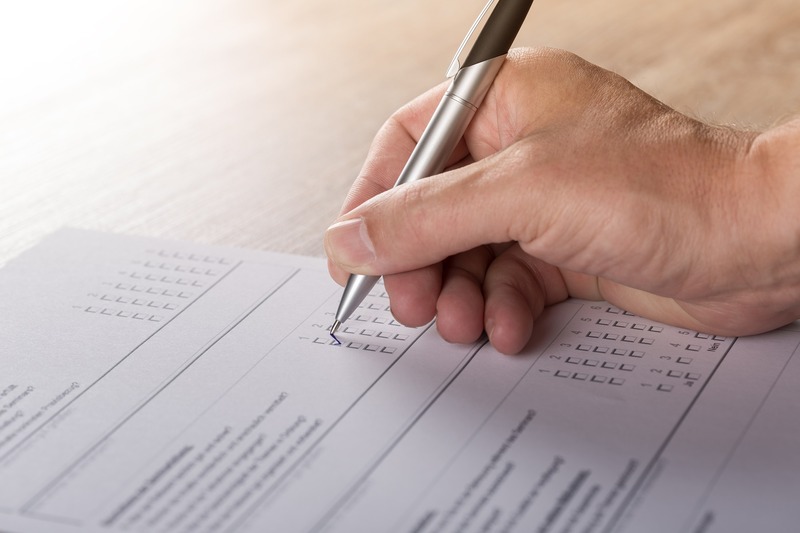 Some surveys are designed to be smart and remember choices that you’ve made in the survey already. If you were to put at the start of the survey that you were 24 years old and they asked you again at the end and you say your 18, they will notice and boot you out. What I do, especially with the demographic questions at the start is keep a note of what I choose. So for things like wage if I put ’15’000 to 20’000′ as my answer, I then keep a note of it in case the survey brings it up again. It’s not just for demographic questions however as some surveys like to generally repeat themselves time after time throughout their surveys. This is to not only make sure your not just picking random boxes but also to check that the survey is hitting their target audience. Some survey panels although not many like to put times on their surveys for them to be completed in. If a company gives out a survey with an estimated time of 25-30 minutes they expect it to be completed in that time. If a person taking the survey rushes through the survey completing it in 10 minutes, the system will almost certainly detect this and not credit you. There have been many times where I’ve completed surveys then been redirected back to the main page to be told that the survey wasn’t a good fit. I then realise that I’ve gone through the survey too quickly, it’s not that its a not a good fit but its the systems way of telling you-you speeded through. 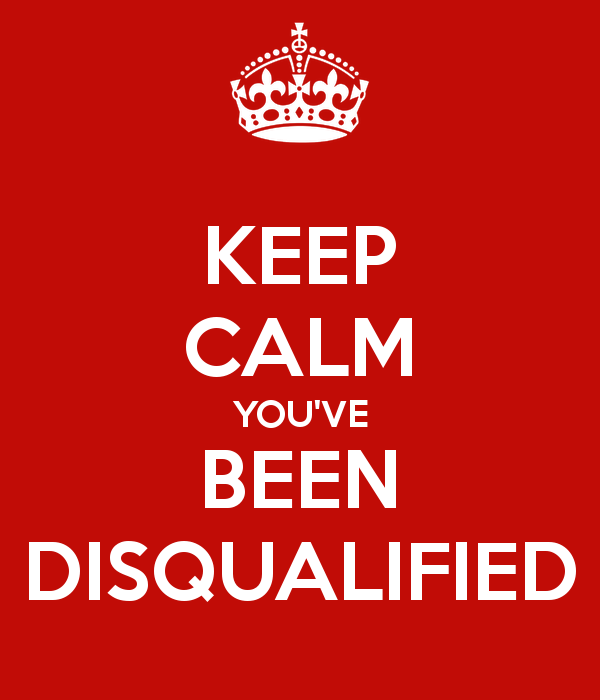 There’s nothing worse then being disqualified from a survey especially if your half way through. Hopefully, you guys will find this information helpful and be able to use these tips to prevent you from being a disqualified from surveys.